These special savings are shown below. *Cannot be combined with other offers. Special savings available only on products below, while supplies last. Not valid on prior orders. 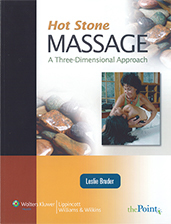 Learn advanced stone massage techniques using hot and cool stones in five routines. Through the practice of mindfulness, find freedom from the grip of emotions like anxiety, anger, and despair. "My son had difficulties falling asleep. He was about 3yrs old. I played it every evening to help him get to sleep, and it worked like a charm!" Inspired composers like Mozart and Bach instinctively understood the profound effect of music on the entire body. 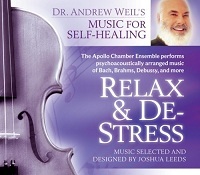 Relax and De-stress gives listeners a soothing selection of classical music, scientifically selected and performed to reduce physical tension, dispel anxiety, and create inner calm. 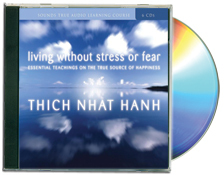 Since it was released in 1997, this CD has elevated the relaxation music genre to a new level of meaning and resonance and continues to be a best-seller. 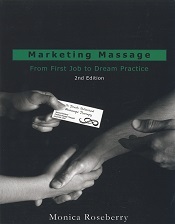 Marketing Massage distills information drawn from hundreds of interviews with massage school owners, teachers, employers, practitioners, students, and the general public that addresses the marketing needs of virtually every type of massage practitioner, from first-time job seeker to experienced therapist. 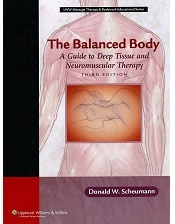 This teaching manual and reference is systematic training for deep tissue and neuromuscular therapy, along with several other massage modalities. 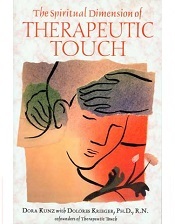 Through a series of lessons that cover sequential, progressive massage therapy for the entire body, readers will learn how to create an integrated treatment plan. 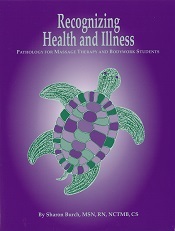 Discover practical flexibility techniques that can be practiced nearly anywhere and at any time to strengthen your abdomen, stretch muscles and lessen susceptibility to back pain. 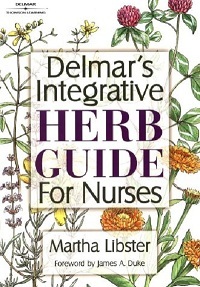 Delmar's Integrative Herb Guide for Nurses is the first book to present the ways nurses can successfully integrate herbs into a caring practice alongside more conventional biomedical therapies. 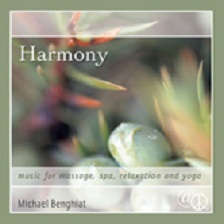 Experience peace and tranquility while you gain flexibility! This comprehensive yoga DVD will get you started with a variety of routines to choose from. Rejuvenate your spirit and body! This is a great DVD for beginners or anyone new to yoga. 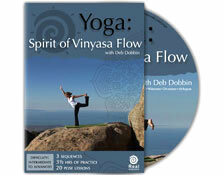 Explore the power and fluidity of Vinyasa yoga with this comprehensive yoga DVD! Increase flexibility and strength while learning to integrate your breath with each movement. The instructor's insights and gentle guidance make this learning experience as rich as a one-to-one class. This is a beginning to intermediate yoga dvd. Get inspired with this dynamic and energizing practice. 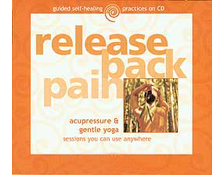 This comprehensive Yoga DVD features one 39 minute sequence and two 70 minute sequences. These 3 powerful routines combine breath and movement into one continual yoga flow that will lengthen, strengthen and help rejuvenate your body and spirit!